Our tours are constantly busy, so bookings are essential. Use our secure online payment facility to place your booking and receive immediate confirmation of your fully paid tour. Credit cards incur a 2.1% surcharge of total purchase. Please present your voucher at time of booking to present at check in. 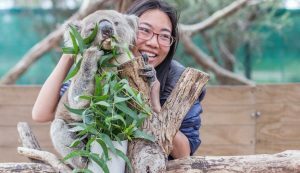 Explore, experience and embrace the magic that is the Phillip Island! 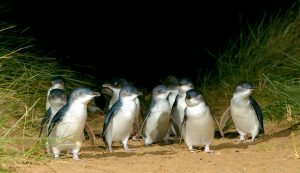 Experience a Penguin and Wildlife bonanza! 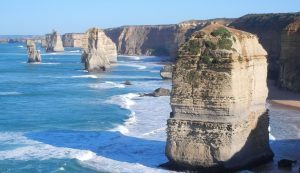 Experience and embrace the magic that is the Great Ocean Road! 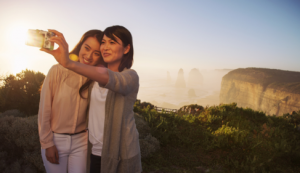 Experience the spectacular Great Ocean Road at sunset!